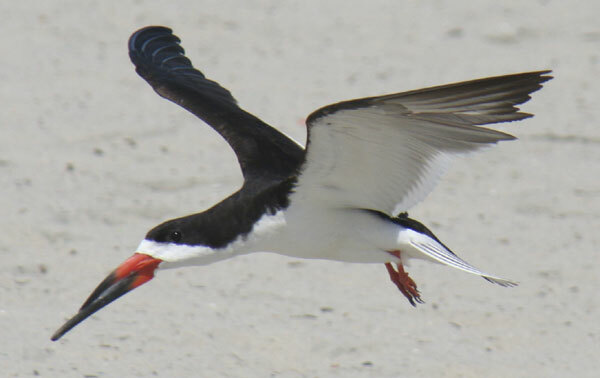 I look forward to the annual return of scores of Black Skimmers to the beach in Belmont Shore. In 2009 I noted their arrival on Aug. 13. They are usually found between the Belmont Pier and the Claremont boat launch.